NEWLY RELEASED ALBUM "LION OF JUDAH"
"Lion of Judah" is an offering of worship to the creator of all things and triumphant King Jesus. It is made up of a collection of songs which progress from expounding on His power and majesty to a most fitting response of devotion, "take my life and let it be what You always dreamed for me". 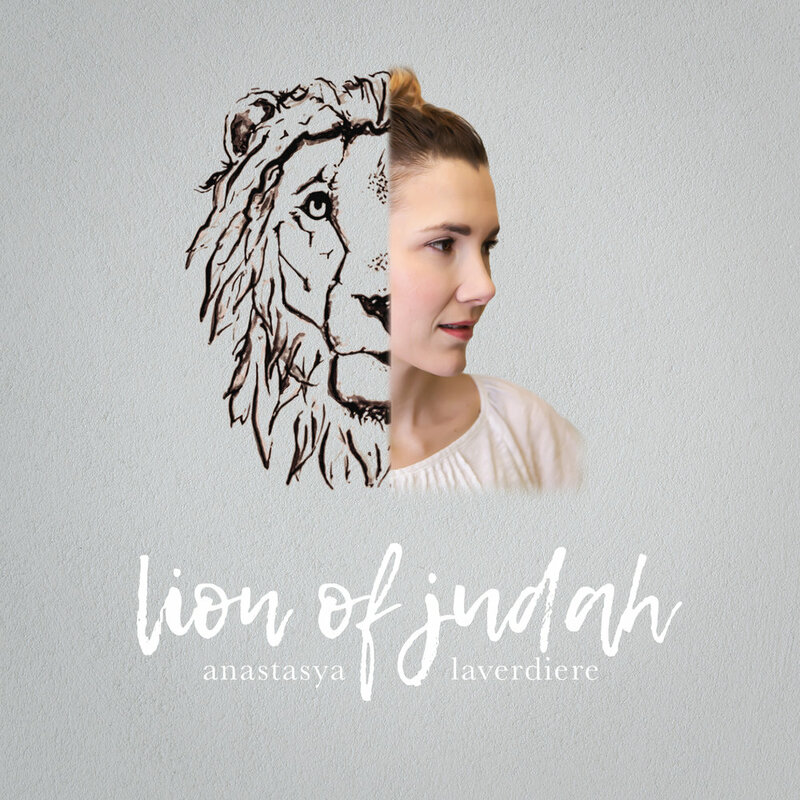 These songs developed out of encounter with God in which Anastasya's heart was awakened in a new way to who Jesus is. Her recollection of the collaboration of love between Father God and Son Jesus working together in salvation in order to restore us is deeply woven into the lyrics of each song. If you long for deeper intimacy with God, this book is a journey into the heart He has towards you and an invitation to receive His best for you in every area of your life. Join my community by signing up for updates on new blogs, music and happenings as well as exclusive promotions! When you sign up you will also receive access to my free 10 day devotional as a thank-you from me! What scripture has been speaking to you lately?